We are the Professionals' Choice. Agri-Nutrients Inc. utilizes state-of-the-art techniques to bring you quality blended product in a timely manner. 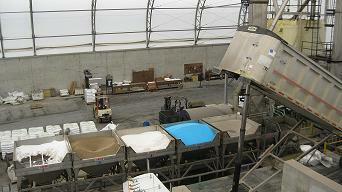 In 2010, we constructed a new building specifically for storing and blending fertilizer. All of our equipment is housed under a seventy-five foot roof peak, which eliminates common humidity problems. We have a one hundred fifty foot floor space we use to hold finished product. We have three different blenders that we operate accordingly. Our primary blending system is a declining weight blender that is computer controlled with a high capacity output giving you an efficient and accurate blend. Our second is our vertical blender which we are able to blend a more range of products at one time to accommodate the most specialized blends. The last is our orbital blender used exclusively for impregnating chemicals. Chemically impregnated products are processed separately from non-chemical fertilizers. Our dedicated impregnation line includes a sealed coating blender and stainless steel transfer system. 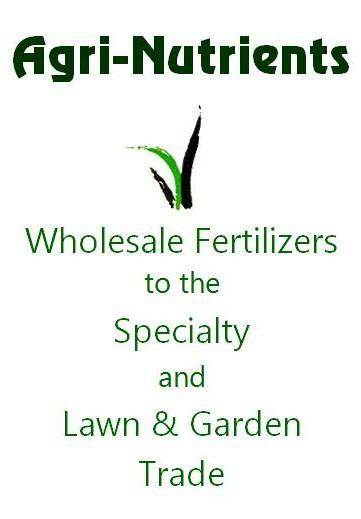 Northeast of Tulsa, we have been in the fertilizer blending and bagging business since 1992. We are able to deliver a competitive price to you because of our location. We are located in the Port of Catoosa which allows us to take delivery of our raw materials directly from the barges to our warehouse, where we blend, bag and hold finished goods for transport to the end user.